The island of Vieques, Puerto Rico. NPR: Vieques Still Finding Its Footing After Hurricane Destruction - "Puerto Ricans have left their main island for decades in search of opportunity and Vieques is no different. But it's more remote than its bigger neighbor. In good times, it isn't always easy living here. Now, it's worse." The Connecticut Mirror: Already deep in debt, Connecticut struggles with extremes of wealth and income - "Since the last recession, inequality in Connecticut has not been a simple case of hedge fund principals reaping rewards that dwarf a still-prosperous middle class. Rather, only the richest of Connecticut’s most affluent households, on average, have improved their standing." The Boston Globe: There have been 7 shark sightings in 2 days on the Cape -- and more are expected - "To Greg Skomal, the state’s marine biologist, the white sharks are now a standard part of summer in Massachusetts. Like the humans populating restaurants, cottages, and houses near the coast, great whites appreciate warm water and ready access to food." 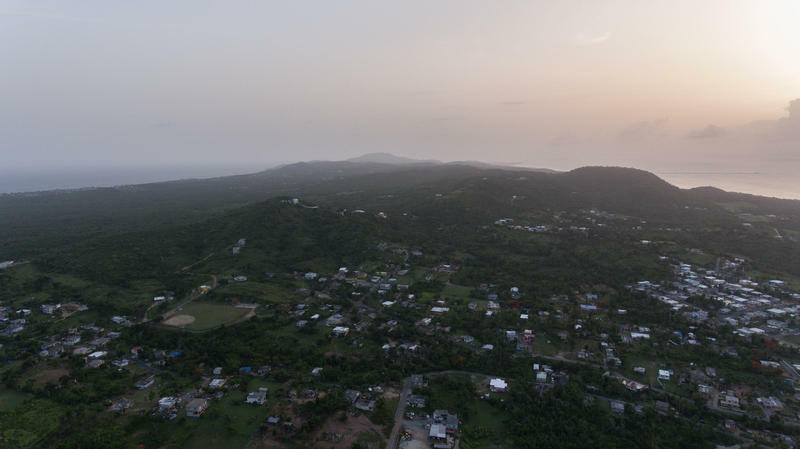 The island of Vieques, Puerto Rico, is an isolated place known both for its remote beaches and the decades during which the U.S. Navy used those beaches for bombing runs and training exercises. 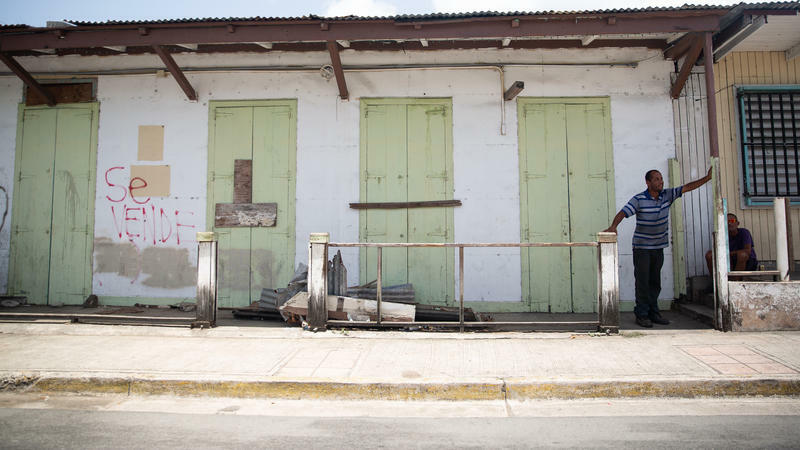 Vieques has long been a hard place to stay for locals, but a good place for visitors. Now, nine months after Hurricane Maria, that dynamic is even more at play.